If you find yourself accused of a crime you did not commit or are arrested for a misdemeanor that you did commit, there is hope. Although Canada has very strict criminal code and laws that must be followed in order to maintain a legal lifestyle, you generally cannot lose your citizenship if you are convicted of doing something criminal. There are exceptions, however, that could lead you to having your citizenship revoked. For example, if you are a naturalized Canadian and have committed an act of fraud that directly relates to your citizenship application, your citizenship could be rescinded. This highlights the importance of always telling the truth when it comes to matters of your citizenship. 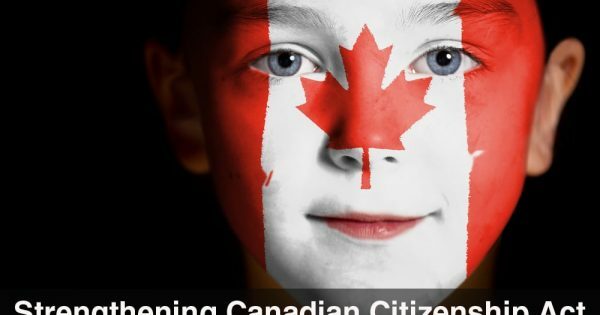 When you get your citizenship as a new Canadian, you’re entitled to experience certain rights based on this country’s tradition of honouring democracy, human rights and freedom. Equality rights: You are eligible to equal treatment, protection and benefit of the law without bias. Democratic rights: You are entitled to contribute to governmental undertakings such as voting, and you can be elected to political office. Legal rights: This means that you are presumed innocent until proven guilty. You will have access to legal counsel and an interpreter in any court proceedings that deal with your case. Mobility rights: You can take up residence in any Canadian province and have the right to come and go from Canada as you please. Language rights: You are granted the right to use either of Canada’s official languages, English and French. Unlike citizens, if you are a permanent resident and convicted of a crime in Canada, you could lose your permanent resident status, be deported and unable to return. A criminal charge or conviction will affect your eligibility to become a citizen of Canada. It’s important to note that being arrested and being convicted are not the same thing. 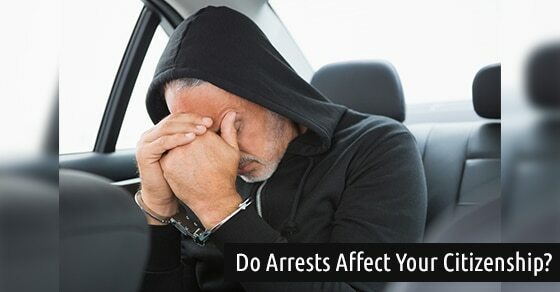 If you are a Canadian citizen and have been arrested but not convicted, you have nothing to worry about. You will have to commit a crime in order to lose your citizenship. 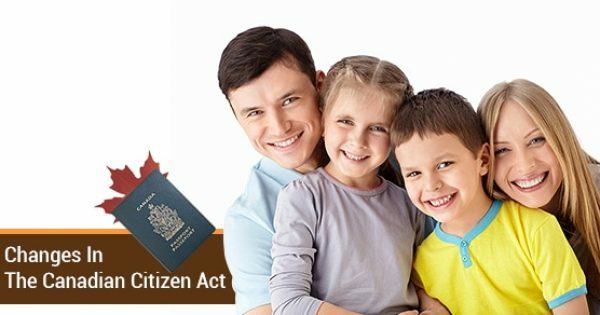 How Does Bill C-24 Propose to Change Canada’s Citizenship Act?